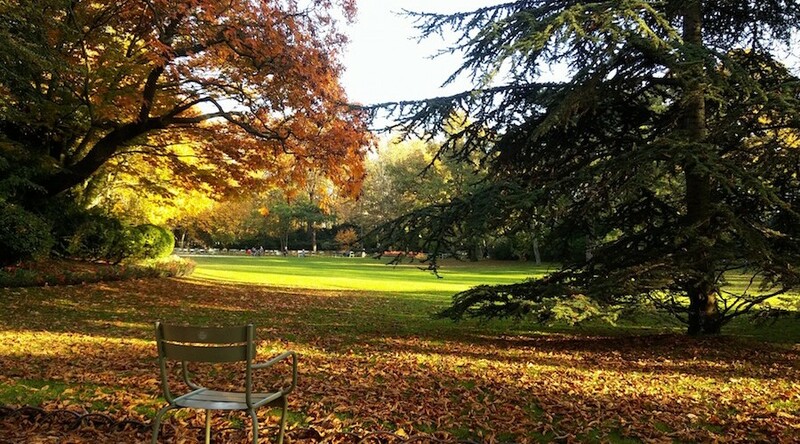 An exceptional nature can be seen in Paris … when we know where to find it! 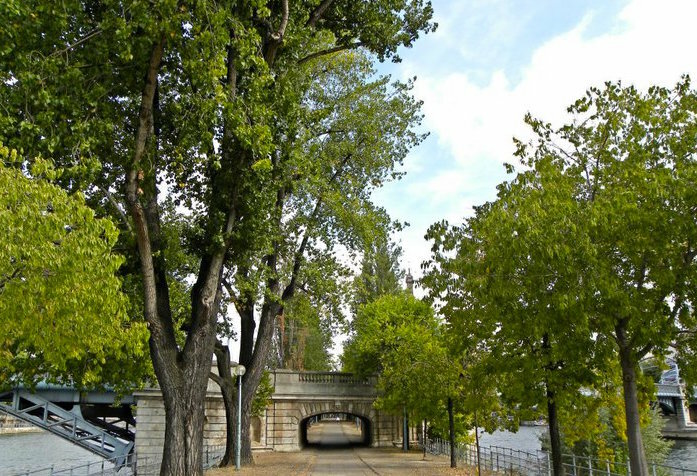 The city lists more than 200 remarkable trees, named after them because they are very big, very old, very exotic, or simply for their history. Planted and introduced in 1601 by Jean Robin, former gardener of King Henry IV (and to whom he owes his name), this black locust is the oldest tree in Paris. Most of the foliage is now composed of rejects that have grown on both sides of the old trunk of origin. 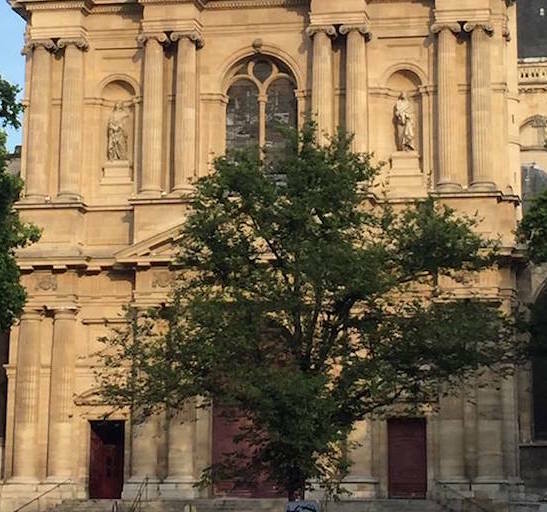 This tree could have had the title of oldest tree of Paris … if it had not been destroyed during the French Revolution! 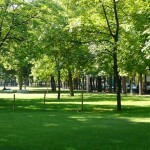 A tree that has passed through time since the Middle Ages, it is the successor of a line of elm trees that have occupied the center of Place Saint-Gervais since the 14th century. The population of the neighborhood was accustomed to gather under its foliage on feast days, and the lords did justice after mass. With a circumference of 4.70 m and a height of more than 35 meters, this tree native of California, and located in the Parc des Buttes-Chaumont, is one of the largest in the capital. More than 150 years old, it’s still a baby, the sequoia can reach 3000 years! Do not miss to touch its spongy bark, very soft to the touch, which offers him a remarkable resistance to fire. 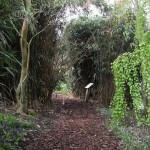 This long strip of artificial earth built in 1827 brings together 60 different tree species. 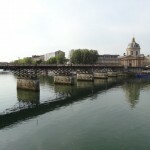 A pleasant stroll in the middle of the Seine to discover maples, oaks, chestnut or lime trees that offer each season a magnificent range of colors. 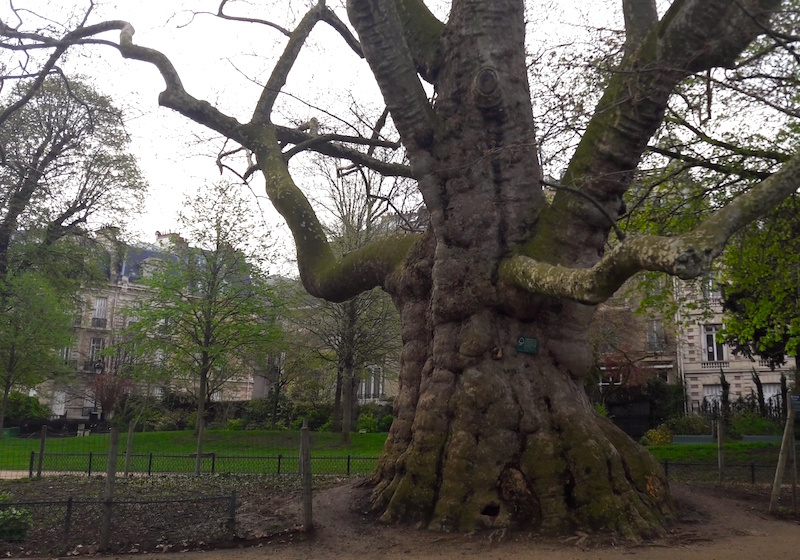 It is difficult to miss this tree from Parc Monceau, remarkable for its age and for the imposing base of its trunk. 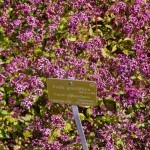 Planted in 1814, its trunk is indeed 7 meters in circumference for a height of 31 meters! It is one of the two remarkable trees in Parc Monceau with Gingko biloba (also called tree with forty crowns), planted here in 1879. 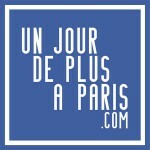 On November 21, 1783, a historical event that took place in Paris. 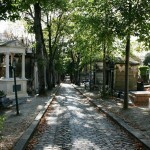 Père-Lachaise is much more than a cemetery; it is an romantic open-air museum. 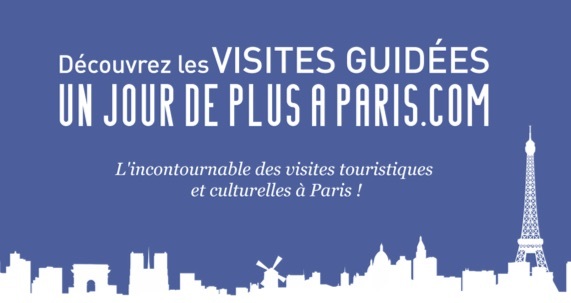 History and visit guide. 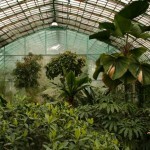 All the botanical gardens in Paris, “sciences gardens” for combine stroll and knowledge. 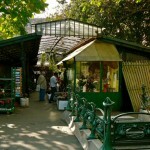 Discover lovely walks of the old “Petite Ceinture”, train track built in the 19th century. 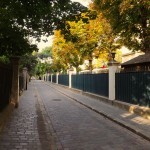 Walk in the south of Paris, unknow area holding many hidden treasures. 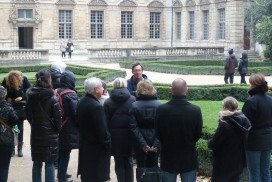 Discover the Cité Universitaire, Montouris Park, and two tiny villages : la Cité Florale and le quartier des peupliers. Remarkable trees to discover during your strolls.